It is not often that you get the opportunity to co-headline a festival that you used to play as a contestant back in the 90’s. 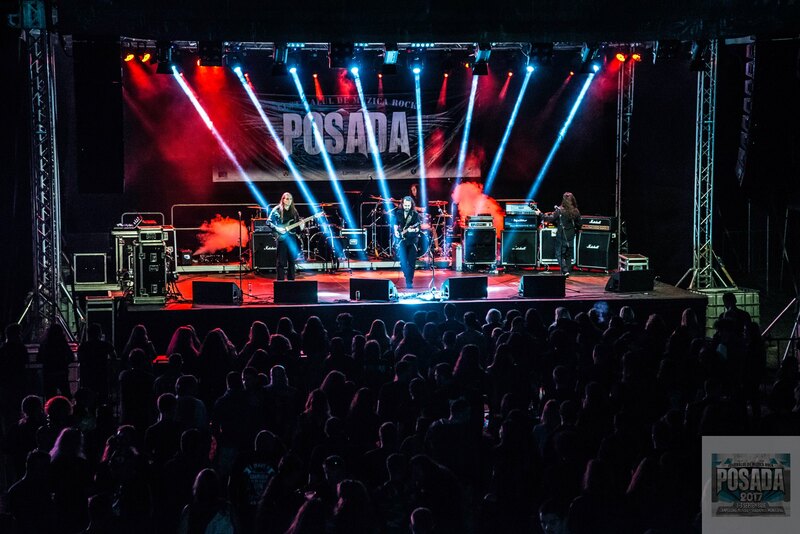 Posada Rock is one of the oldest festivals that helped form Romania’s metal scene after the fall of communism. We cannot help but be in awe of the fact that a group of dear friends have decided to resurrect the festival and bring it into modern times. And what a team of amazing people they are! We cannot decide what’s more awesome: co-headlining the first evening with Evergrey or getting to relive the joy and excitement of returning to a place so dear to our hearts! Lots of love to the entire crew that offered such an amazing festival!